Love knitted hats and scarves? Always wanted to learn to make your own but keep getting frustrated as you make your way through your first few projects? You are likely falling into a few common traps. Don't lose heart, armed with a few simple tips, you can soon be on your way to mastering knitting. 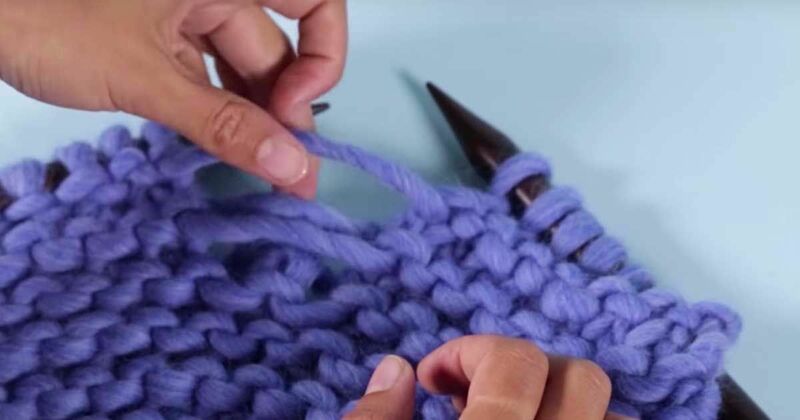 In the video above, Wool and Gang covers the top most popular knitting tips. This is a great beginner's guide to knitting. The video covers everything from which yarn and needles a knitter should use, the best way to sew in yarn ends, to how to correct errors without unraveling your entire work.